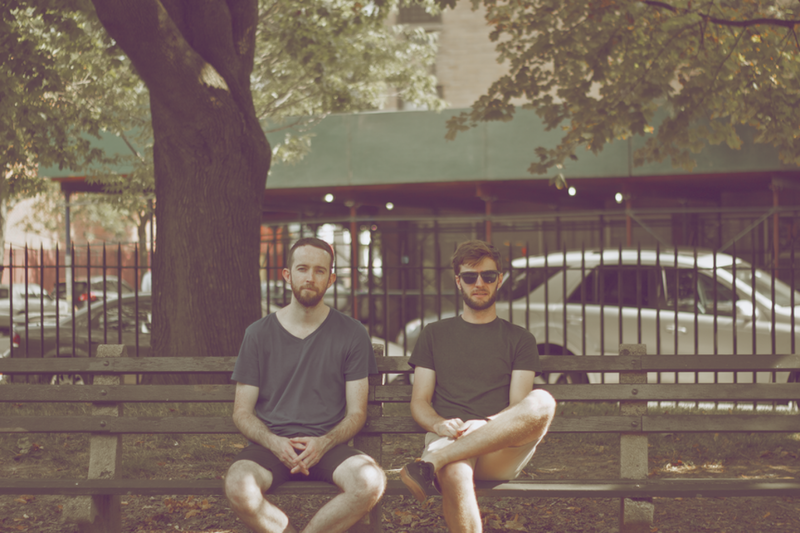 Tamper have revealed a very spacey new track, called "Aurora". After getting a lot of hype from their covers - such as "Red Socks Pugie" by Foals and "Wide Eyes" by Local Natives - they're back with some original material. The Brooklyn duo's new cut wouldn't sound out of place late night on The Pyramid Stage at Glastonbury, it's got so much atmosphere going for it that it's unreal. Head on down and check it out.